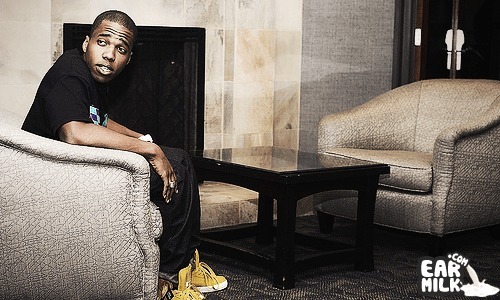 New joint from Curren$y coming off of the upcoming re-release of This Aint No Mixtape (Championship Edition). The re-release will also have the long awaited hard copies as well, so we've heard.. hopefully. The track is called "Lamborghini Dreams" and it was actually produced by Dame Grease.. dope.